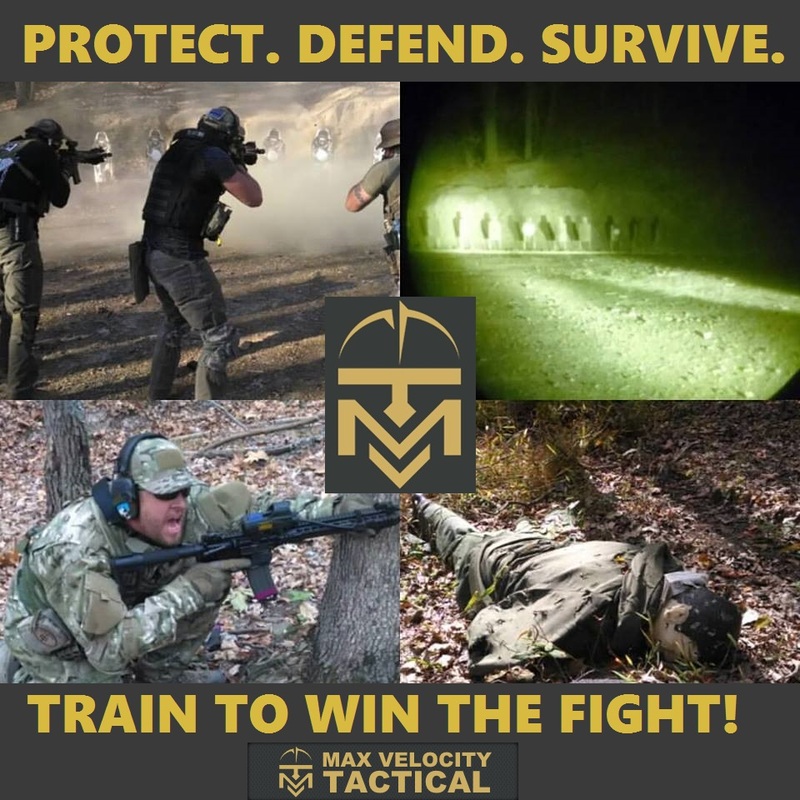 MVT is the industry leader in tactical live fire and force on force training. This is the real deal, professional training by combat proven cadre, in combat proven tactics. Training is conducted to professional military safety standards. We train both SOF and Responsible Citizens. Train to win the fight! 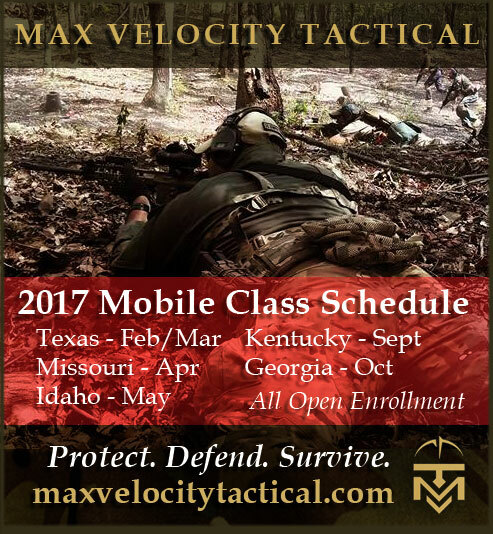 In 2017, MVT is going mobile like never before, with an unprecedented number of open enrollment classes across the country! Multiple classes are available at each location. We bring the whole training experience to you, including the pop-up electronic Ivan targets.